Yorkshire artist Roger Davies will feature in a brand-new BBC One TV show hosted by Nick Knowles. 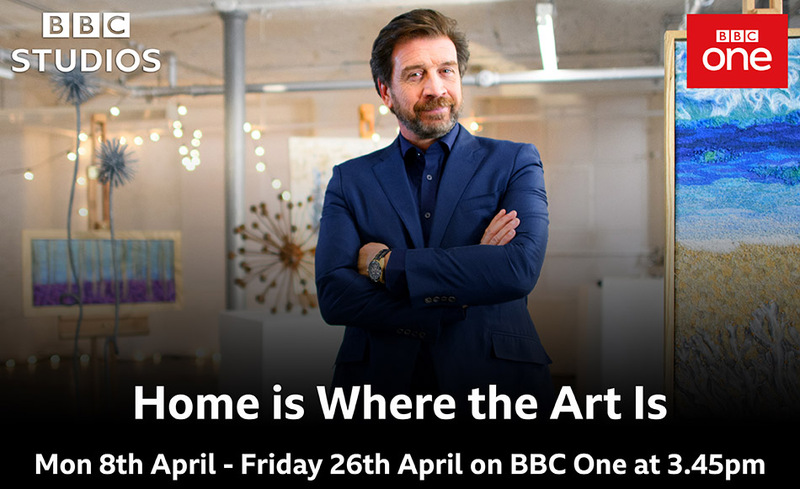 Each episode of ‘Home Is Where The Art Is’ sees artists compete for the chance to create a piece of unique artwork for a mystery buyer’s home. The artists visit the home of a potential buyer to glean inspiration before delivering a pitch of their idea. The buyer then chooses two of the three artists to create their artwork before finally selecting which piece they would like to purchase. “When I saw a post on social media inviting applications for the show I thought it would be a great opportunity and decided to go for it” said Roger. 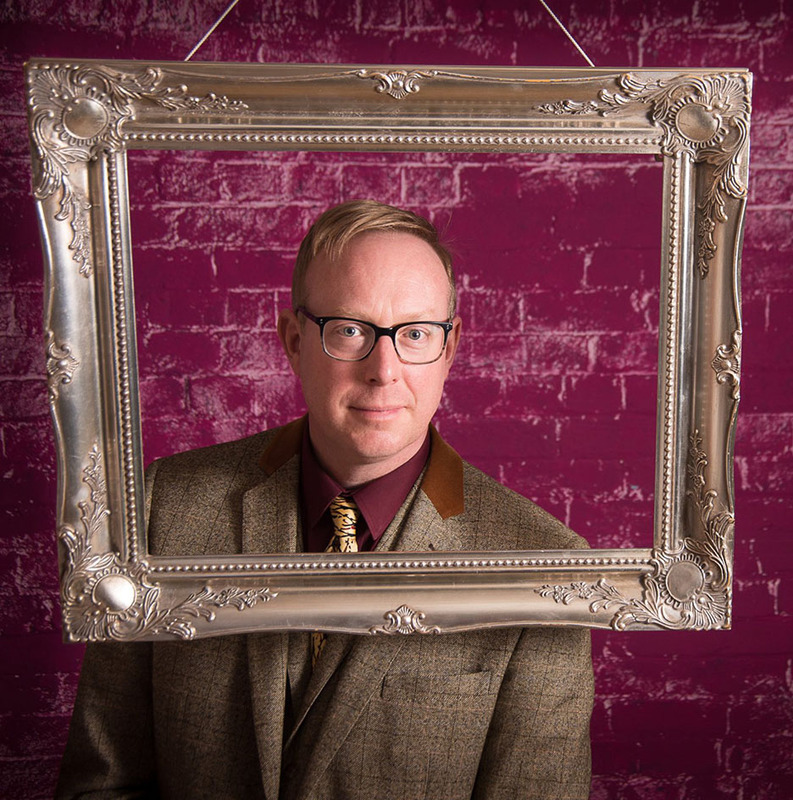 Despite initially studying as an artist, for the last 16 years Roger Davies has enjoyed an eventful career as a musician. However, when he turned 40 in September 2017, he could not ignore the urge to pick up his paintbrushes again. Will the Brighouse based artist impress the potential buyers with his paintings and secure a commission? Tune in to find out! The episode featuring Roger Davies will be aired on Tuesday 9th April on BBC One at 15:45.